Our National Standards for K-12 Physical Education serve as the foundation for well-designed physical education programs across the country. Graduates will have an understanding of key principles, concepts, and skills of Physical Education and are knowledgeable of contemporary developments in their subject matter. 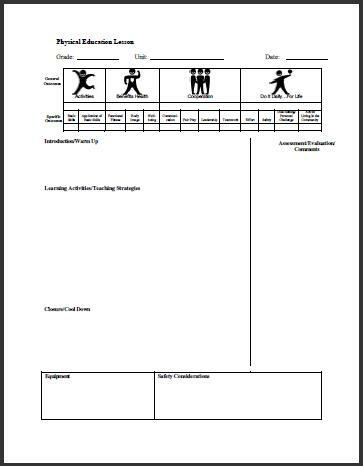 Student evaluation is an important part of physical education, such as recording how many situps a student can do at the beginning of the school year and how many they can do at the end. Students will become familiar with physical demand analyses and the principles involved in redesigning tasks to minimize risk of injuries. Graduates will develop care and concern for the personal welfare and development of pupils and the promotion of social justice in society as well as fairness, inclusion, and equity in physical activity environments and school/community settings.